Sometimes the simple days are the best, eh? Each one is a poem. 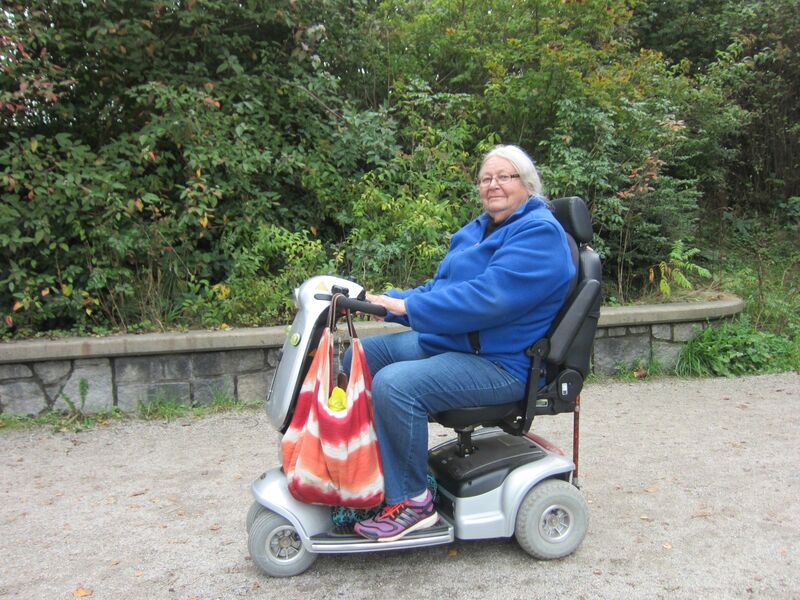 Meri on her trusty steed. Finally I dragged myself away and after a quick stop at the grocer to pick up a huge bag of carrots I met up with my awesome friend, Meri. I was so excited! Our great adventure was to visit the Vancouver Police horses! Meri has the inside track and was going to slip me in and I was also going to use the carrots to bribe my targets. On the way we discovered the bee sanctuary. As most of you know the bee population is on a downward spiral, which, if not stopped, will cause us to downward spiral into oblivion. 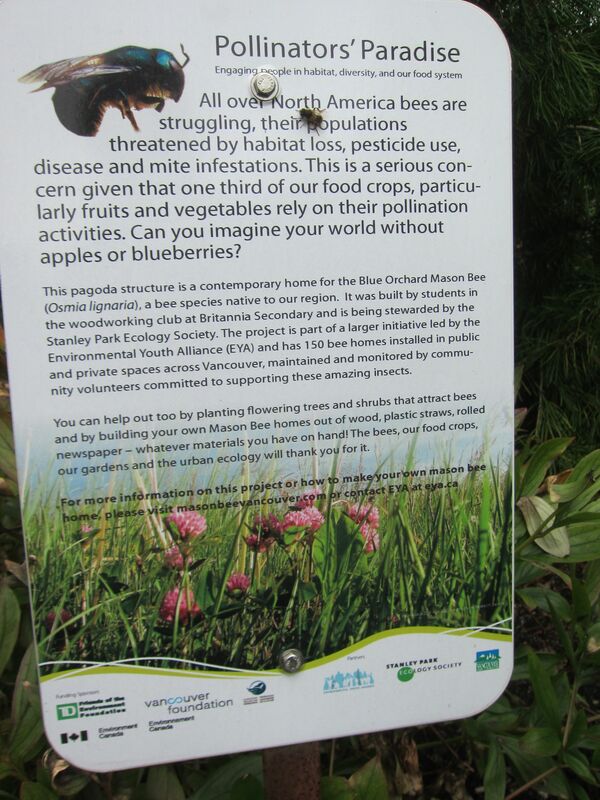 So the city of Vancouver has put up these bee condos and urged the citizens to do the same. Sweet that they get a free condo in this market. Sneaking a peek at the stranger. Meri and Dalton – Maybe you’re mistaken, let me check in your bag. There might be one more. There’s a cool story about Merlin and Turbo. The VPD Mounted Squad helped during the 2011 riots in Vancouver and London Drugs management was so moved by their efforts to bring order to the chaos they decided to donate $7000 to the squad. 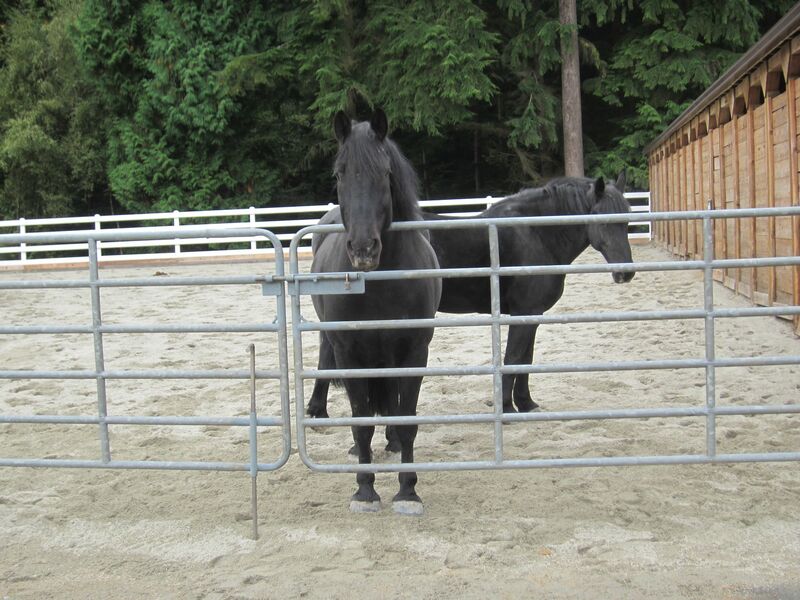 From those funds they were to buy a horse and after a nation-wide search they decided that Merlin, from Calgary, was the right fit. The problem was that his owner stipulated that he wouldn’t sell Merlin with out his buddy Turbo. period. Ok then. So now they have two new horses. They even renamed Merlin to London but no one seems to use it. You can go check it out on London Drugs blog (does everyone have a blog these days?). What a wonderful day – poets, trees, bees, friend, horses, coffee. Thank you Meri! What a beautiful discovery Donnae! Thanks Natasha. Looking forward to your posts from South Africa! Nice post here! Love the pictures. Those horses are beautiful. I have read the same about the bee population. I hope we can fix this problem before it becomes too late. 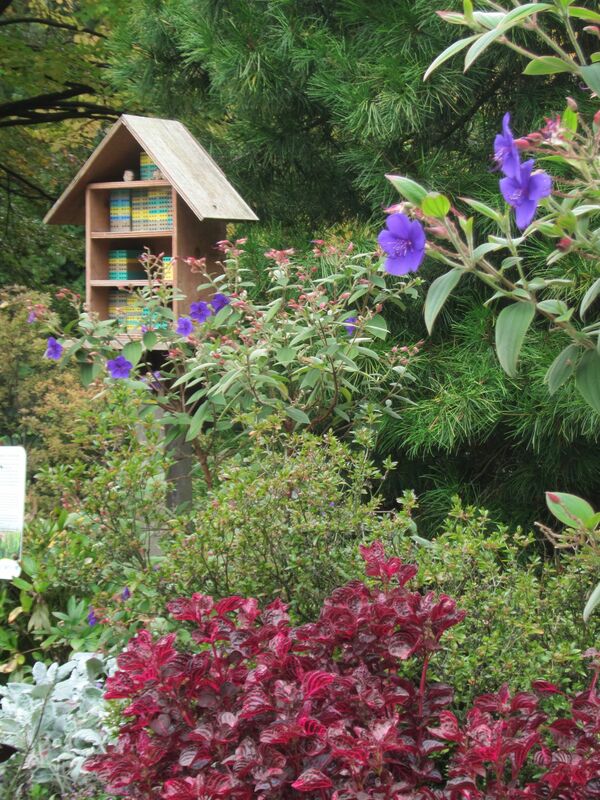 You could put up a bee condo in your neck of the world! Start a trend!